Are you counting down the days till you come down to Bosinver? 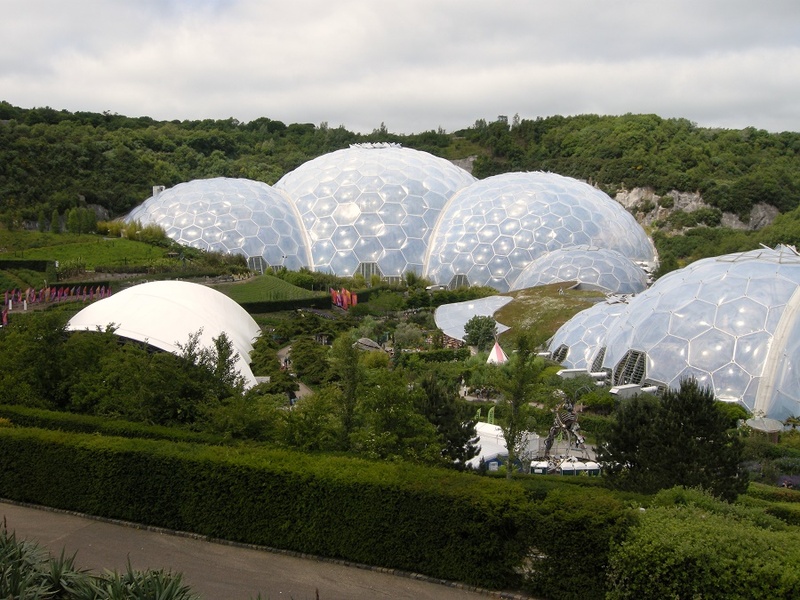 Here are our top picks for family activities happening in Cornwall over October half term. Pack your fancy dress and get ready for some Halloween-themed fangtastic fun! If you’ve never been to one of Rogue Theatre’s performances in Tehidy Woods, then you’re missing a treat. Their fun, quirky and imaginative shows mix live music, storytelling and dance to create spellbinding performances that are a hit with children and adults alike. Don’t forget your wellies (the path can be muddy in places), and wrap up warm. The performance space is covered, but you will be walking through the woods first – and meeting some of the characters from the stories along the way. The Dead of Night Dance runs from 21 – 23 October & 25 – 31 October. There are three performances to choose from: the Day Dance at 2pm, the Dusk Dance at 5pm & the Dark Dance at 8pm each day (no 2pm perfomance on 30 & 31 October). A great way to get into the ‘spirit’ of Halloween! Tickets are £8.50 per person (children aged three and under are free). Are you brave enough to take on Roald Dahl’s villains? This half term, the Eden Project will be transformed with a range of spooktacular activities based around five of Roald Dahl’s best-loved books: The Witches, Fantastic Mr Fox, The BFG, The Twits, and Matilda. Most activities are included in the Eden admission ticket – check the Halloweden page for more details. And don’t miss the Little Monsters’ Ball on Saturday 28 October – the ultimate ghoulish family party. The Ball starts at 6pm, and tickets are £7.50 per person. Venture into the woods at Heligan for tales of shadows and magic. This year’s Spooky Folklore Trail brings the Russian tale of Baba Yaga to life. As you follow the path through the trees, you never know what you might stumble across… Watch out for the giant spider’s web and the witch’s house! If you’re feeling creative, don’t miss the chance to have a go at making your very own shadow puppet. All the activities are included in the usual garden admission price. 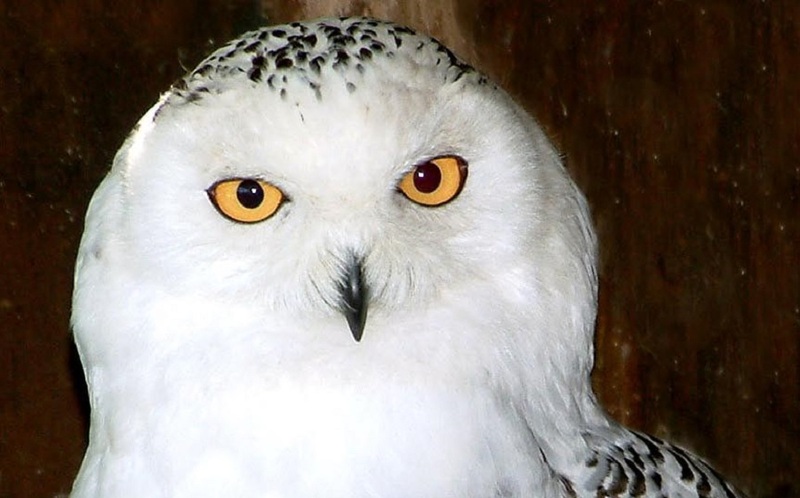 Paradise Park’s popular Owl Prowl trail is back for half term. Look out for clues across the park to find out about some of the creatures of the night. When you complete the trail, you’ll be rewarded with a special sweet treat. Don’t miss the animal feeding sessions – the penguins and otters are always a winner with little ones. There’s also a ghoulish Halloween Disco on Friday 27 October from 3-6pm with a fancy dress competition, spooky food and hot pumpkin soup! Can you find all the clues on the Owl Prowl trail? Get on board the ghost train at Lappa Valley this October half term for family friendly Halloween fun. 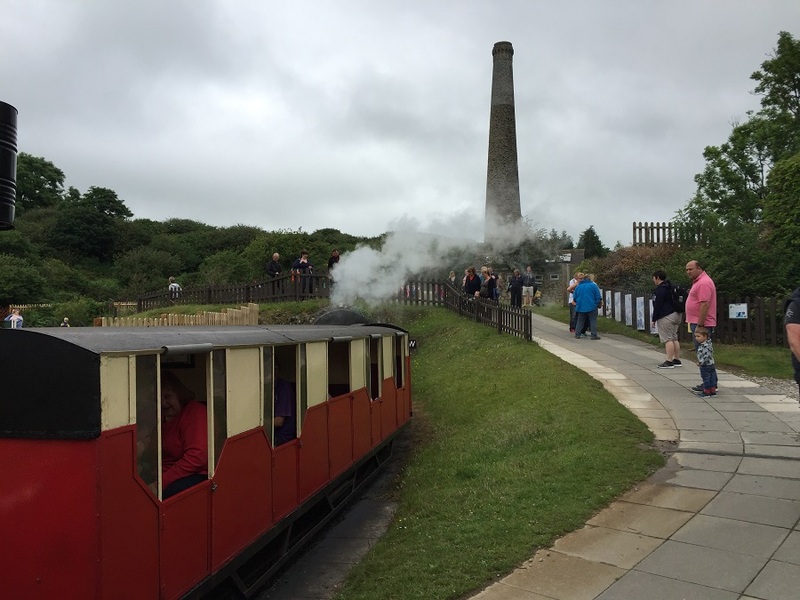 As well as a trip on a real steam train and all the usual activities on offer, you’ll also find a spooky trail, children’s Halloween quiz and a prize for everyone who comes in fancy dress! All the activities are included in the standard ticket price. 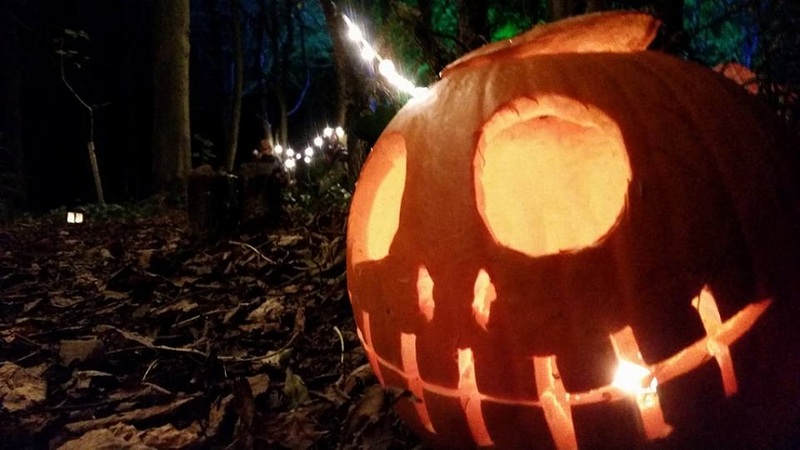 Trebah Garden: special Halloween days on 24 & 26 October with projection displays, pumpkin carving & craft workshops. 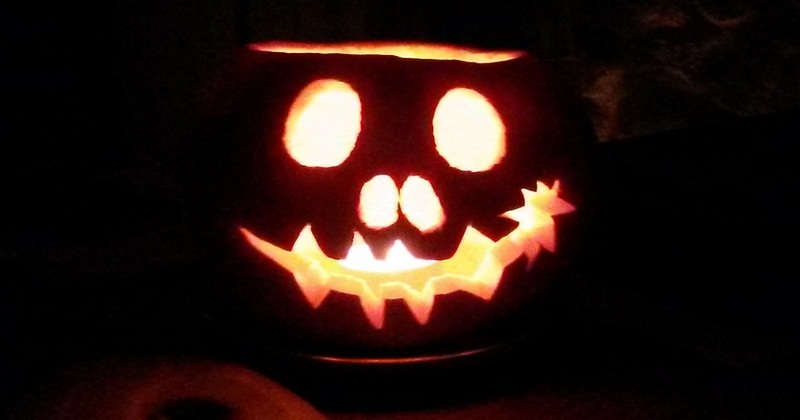 Trelissick: Halloween half term trail and pumpkin carving. Pendennis Castle: ‘haunted half term’ activities throughout the week and Fright Night Halloween Tours on 26 & 27 October (suitable for age 5+). What are you most looking forward to this October half term? Leave a message below, post on our Facebook page or tweet @Bosinver – we’d love to hear your thoughts! If you would like to know more about booking a holiday here at Bosinver, please email reception@bosinver.co.uk or call 01726 72128.